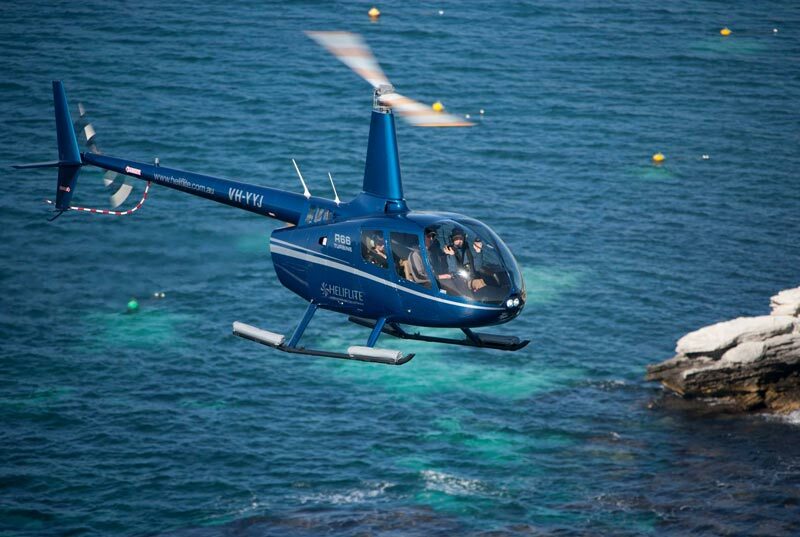 The EC120 is a very luxurious yet spacious helicopter with large windows offering amazing viability to the passengers. 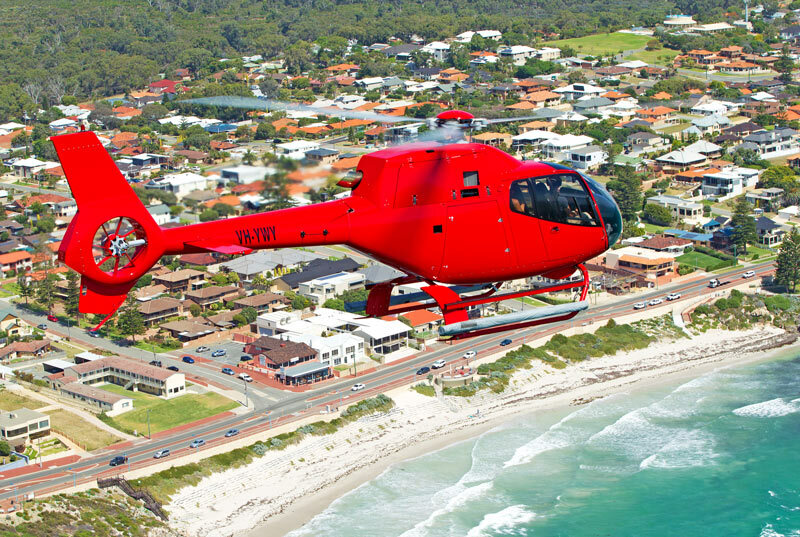 This helicopter offers four leather lined passenger seats with the added bonus of an air-conditioner to keep the passengers comfortable. The advanced design of the fenestron tail rotor brings the overall noise of the machine to a minimum level. 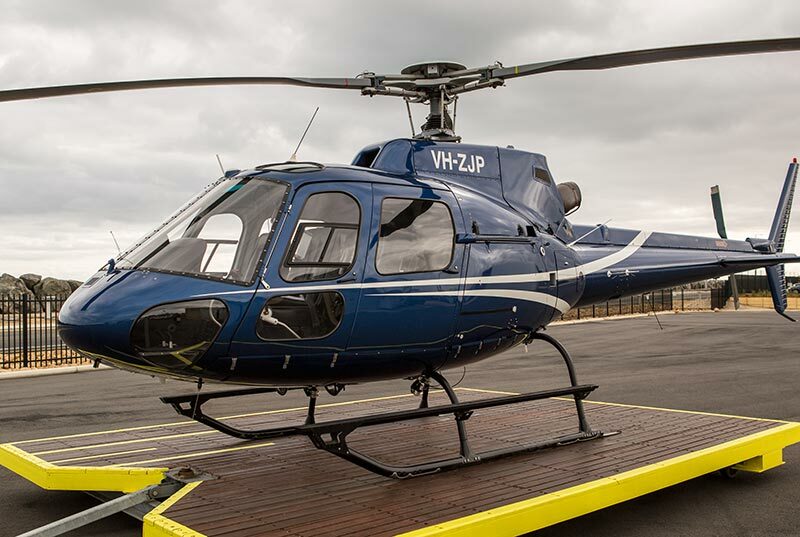 This spacious and luxurious helicopter offers the client the opportunity to travel or complete their aerial operation in the utmost comfort, accommodating one pilot plus up to 5 passengers. The wide cabin with its panoramic views offers optimum visibility for all passengers. 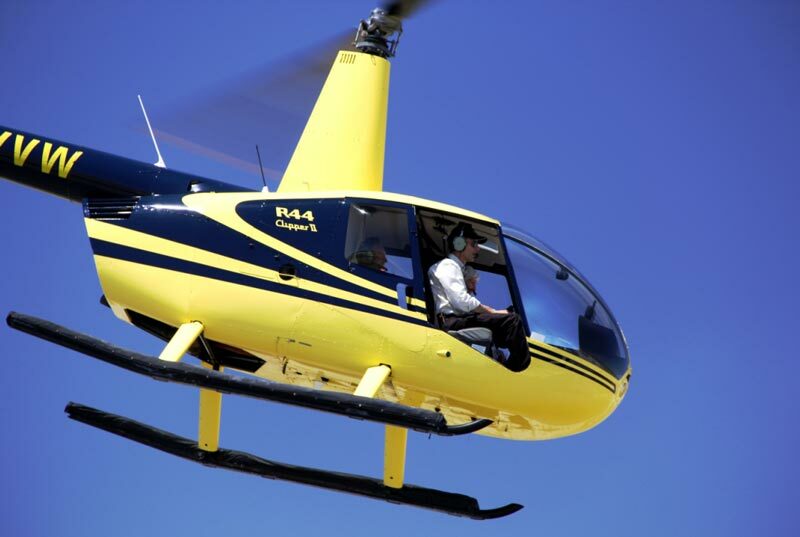 For a true VIP helicopter experience you cannot go past the AS350! The larger, 5 seat Robinson R66 is the preferred choice for many operators utilising the machine for scenic and charter flights, sling and survey work. 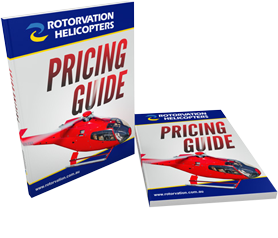 The 4 seat Robinson R44 is the preferred choice for many operators utilising the machine for scenic and charter flights, sling and survey work.